This is perfect for the DIY designer that needs a little bit of help with getting started with their interior design plan. Just like all consultations we will begin with an style survey to learn more about you, your style, and vision for the space. We will then present you with a mood board, materials & fabric samples, floor plan, and shopping list for your project. This consultation is great for those who need on the spot interior decorating advice. We will meet with you at your home and spend 2 hours discussing whatever interior goals or problem areas you are experiencing with your space. We will give advice and suggestions to help you achieve the look of your dreams. Are you driving yourself crazy with finding the perfect paint color? Have you gone through countless number of paint color samples? No worries, we are here to help make this process easier. Colors are a great way to display self expression and definitely sets the mood of a space. It plays a key role in an interior design. With our color consultation we can help you find the perfect wall color or color palette for any room. 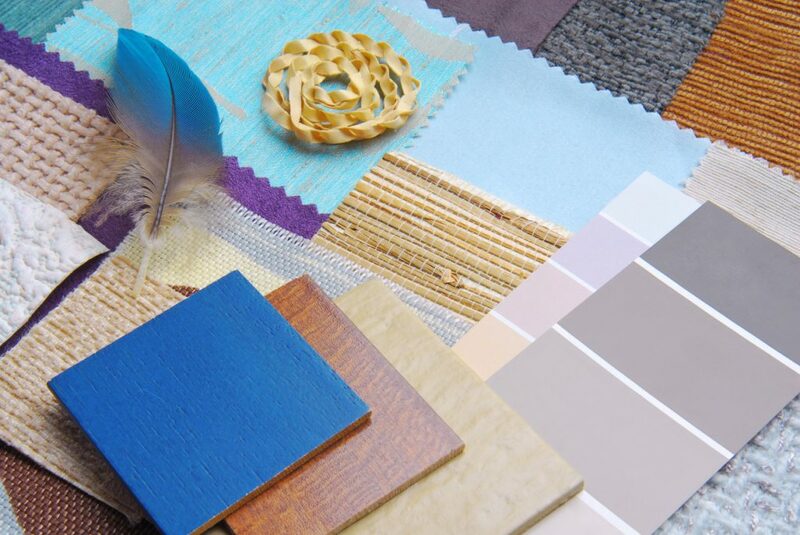 Have a new construction or big renovation coming up and having a hard time selecting materials that will compliment each other? Then this consultation is for you! It can be overwhelming selecting materials at a store because it’s a ton of selection to choose from. We will help ease the process and narrow down your search by presenting you with a few sample materials so that you don’t ever feel overwhelm. We can help with selecting flooring, black splashes, countertops, and much more!